Virat Kohli used to open with Chris Gayle for Royal Challengers Bangalore in previous seasons. 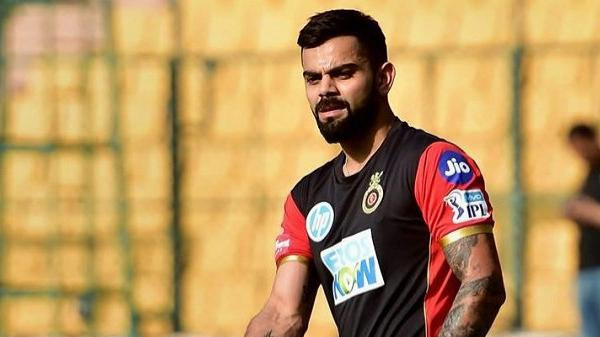 Royal Challengers Bangalore (RCB) skipper Virat Kohli is ready to sacrifice his batting position for the available options in his team for IPL 2018. He has opened in T20Is for India, as well as RCB in many games. But this year he has no problem playing at the number 3 spot. Virat has scored 1,750 runs as an opener from 43 innings at an average of 53.03. The Bangalore franchise has a lot of options for opener's role; Quinton de Kock, Brendon McCullum, Parthiv Patel, Mandeep Singh and Manan Vohra. In his pre-match press confererence, Virat said, "In the past, it was more or less that I had to. I quite enjoyed that role. Predominantly, I will start at number three, having specialists at that order and that I have done well for Indian team at no 3." "I've a good understanding of playing at that position (No 3) and gives the team a lot of stability. I see myself starting there but it depends on who we playing against. But we are going to be flexible, adapting to different conditions," Kohli added. 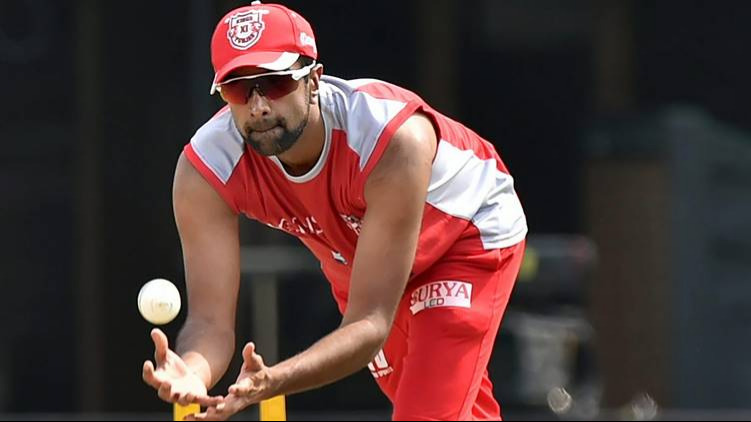 Royal Challengers Bangalore, who are known for their batting strength, went for bowlers in this year's IPL auction. They needed a balance in the side. Some of the new faces in the red and black jersey are Chris Woakes, Tim Southee, Umesh Yadav, Moeen Ali and Washington Sundar. "It's not going to be RCB batting versus KKR bowling. You will be surprised to see our bowling dominating in this IPL. It will be a pleasant surprise for everyone to see RCB's bowling coming along nicely and not just relying on batting," the 29-year-old said. On their decision to let go Chris Gayle, he said, "Taking nothing away from Chris, we decided to go in with the balance that can sustain in the next three years. We did not want to be relying on 2-3 people all the time and those were few reasons behind it." Royal Challengers Bangalore had suffered a humiliating loss against Kolkata Knight Riders (KKR) in 2017 when they were bowled out on 49. When asked about it, RCB skipper said, "We don't have bad records here. It was just a one off game we had here. 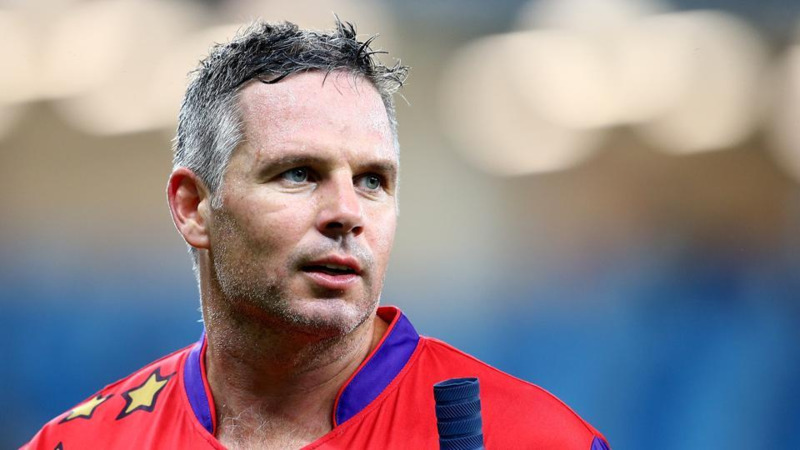 It was bizarre, very rarely you get out for 49 with that kind of batting." The Kolkata franchise will be lead by a new skipper, Dinesh Karthik. Kohli hailed the batsman, who was the star in India's Nidahas Trophy 2018 win. "I am very happy for him that he has been given this responsibility. He has got really good cricketing brain. I am sure he will do a good job for KKR," Kohli said.